The moment my daughter Grace was born she started crying, the loud wailing crying only a newborn can do and it was relieving to hear knowing her lungs were working properly. The nurse placed her in my arms and I said: “ mommy’s here” and she instantly stopped crying! She knew my voice ! How amazing is that?! We didn’t need to bond because we already had for 9 months! She also was instantly a girly-girl! Mostly because I placed bows on her head almost immediately after birth (please don’t judge me I couldn’t resist). ! She never tried to take them off even as a toddler… maybe she was just used to having them on her head by then …. or maybe because she was always a girly girl at heart…. its now hard to say if it was forced or not, nature or nurture …who knows? ?… But regardless I have my little princess… she loves her bows, and everything pink and girly. She takes ballet , and gymnastics and wants to wear pink clothes every day to pre-school and spends way too much time getting her hair perfect for school. Because she is my only girl ( and three boys) I am trying my best to soak up all these sweet little girl moments. I have paw patrol toys and toy story (buzz lightyear) toys that I can easily pass down to the next two little guys in line.. but once those princess dresses stop fitting… or that barbie dream house stops being played with … thats it … its all done.. I don’t get to see them being played with a second or third time. That is what makes having only one girl so precious to me. This christmas she asked for a few gifts but “ Santa” thought of one special one that she didn’t even ask for ! 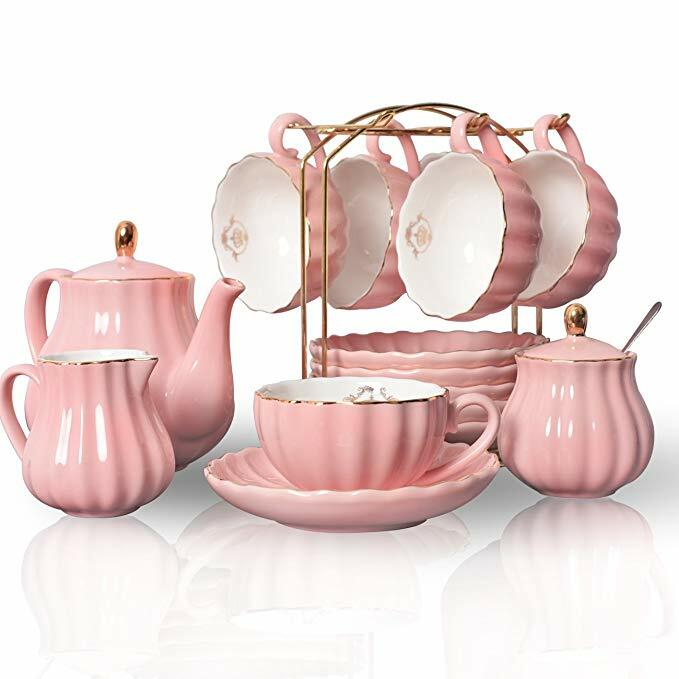 It was a table, three chairs (one for each of her best friends/neighbors) and a real porcelain blush pink and gold tea set. 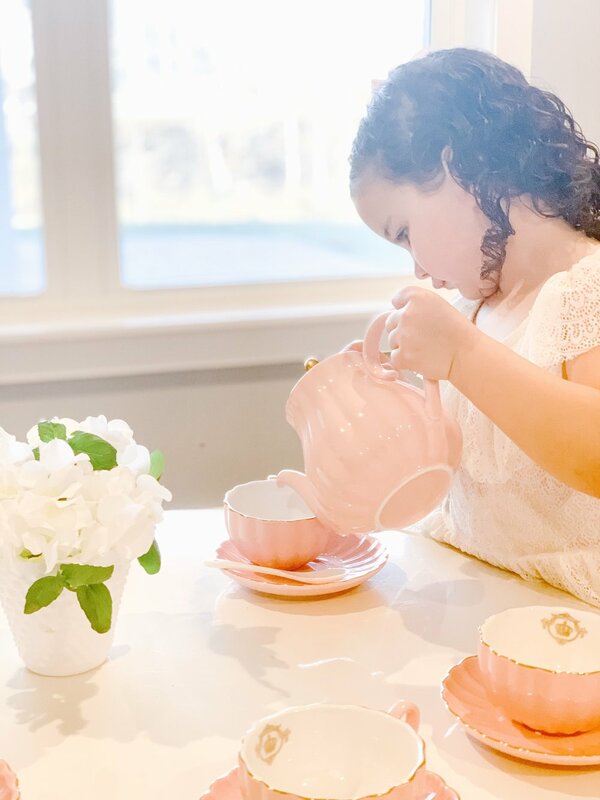 She was so excited to have a real porcelain “big girl” tea set. Although it is real porcelain we tried to keep it placed on her table in her room but as hard as we tried to keep it safe her two year-old brother James already broke one of the adorable white porcelain spoons ! So… up on the shelf it stays until she is ready to play with it and her little brother is out of the way! She is growing way too fast! These pictures actually take my breath away! It’s true what they say that the days are long and the years are short when you have children. My Grace is so mature for her age! She always has been! She is an old soul type of person. I guess that is why her name Grace is so fitting for her! I am so happy she loves her tea set! She tells everyone it was her favorite gift from Santa! 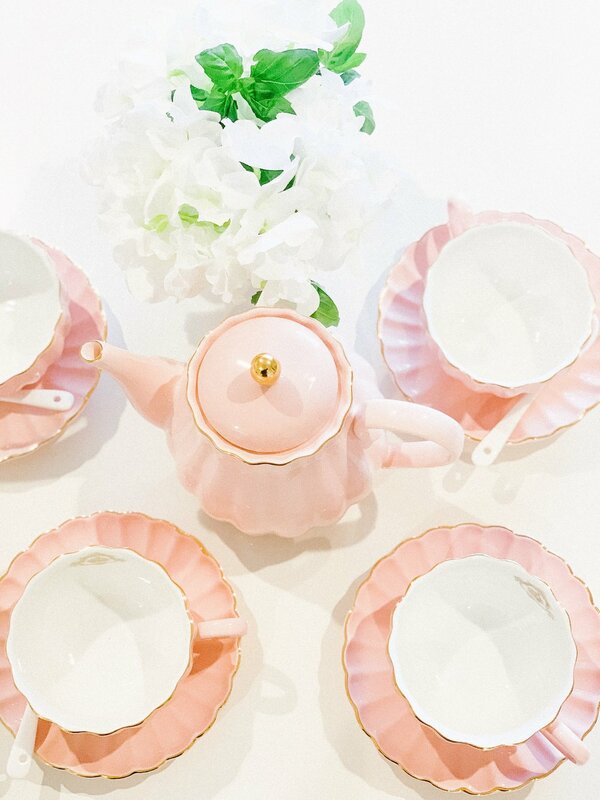 It is real blush pink porcelain with a gold trim and even more beautiful in person than online. It comes with saucers, and real porcelain spoons. I couldn’t have been more happy with the tea set and neither could she! The price is unbelievable! I would have expected to pay more for the quality! We are so excited to share it with you! It would make the most perfect birthday gift , christmas gift or special occasion gift for a young girl ! 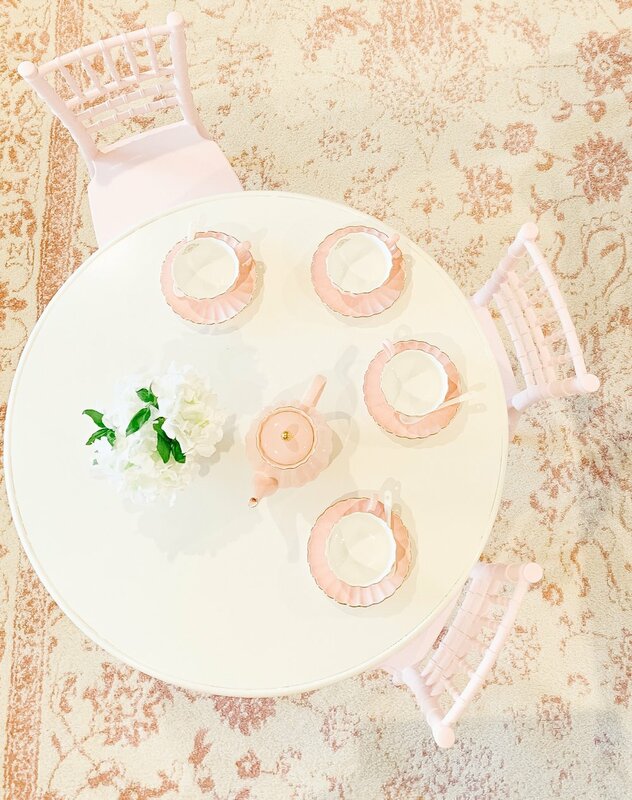 See below for links to the tea set, table, chairs, rug and even the milk glass vase and flowers! All items are linked for you below! I hope your little princess loves these items as much as mine! It is actually very embarrassing to admit the amount of time I spent searching online for the perfect step stool. Even writing that out sounds a little “nutty” ! I wanted something that would last, be sturdy and also be beautiful for the bathroom. We have had this stool for 6 months now and it gets used many times a day by my two littles ones who can not reach the top of the counter yet. I honesty couldnt be happier with it! It has the beautiful Jenny Lind turned spindles that make it look so classic! It is a bright white , not an off white or ivory! It doesn’t move or slip from under the kids when they are standing on it! It also has a functional opening at the top to use as a handle to move it around the bathroom! ﻿ Hope you love it as much as we do! I am finally revealing my sons Gentleman's Theme Nursery. Below is the original 3D design. He is my third child .I have a five year old son and a 2 (almost 3 ) year old daughter. For this baby I had a clearer idea of what I would need and not need. I knew that I wanted his room to grow with him. I loved my first sons nursery all in baby blue but he quickly out grew it. I didn't want to make that mistake this time around, and I also wanted to make sure my second son had his own unique nursery. There is something so special about creating and preparing the nursery while you are pregnant and awaiting your child's arrival. From experience I also knew that I would not need a glider or a rocker. I purchased a beautiful rocker from Pottery Barn kids for my son and daughter however I never used them. . This gave me the opportunity to purchase a chair that would be unique to a babies room and also have the potential to stay as he transitions to a big boy room. I used masculine prints (pinstripes, checks,plaids and houndstooth) in different scales all in shades of grey and linen. I have a few grey elephants scattered around the room. My handsome boy at three months! I love this sign I found on Etsy. The shop had great customer service and I was so impressed with the finished product. 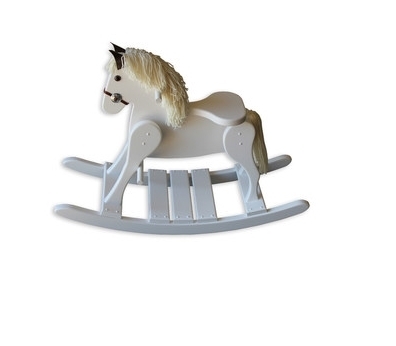 His rocking horse is from Restoration Hardware. I was so impressed with the quality. It is very very heavy , solid wood. I displayed his hats and ties on this rack also from RH baby and Child. A few months ago I was asked to help create an updated look for my clients beach house. We decided to use a coral, light blue and teal color scheme so she could keep her existing rusty coral dining chairs that would be in the same great-room. I was so excited to receive these pictures of her completed room today. Didn't she do an excellent job putting it all together! Thank you so much Dorann for sending me the pictures. I hope you are enjoying your new room this summer with your family. Below is the 3D e-design presented. I love the spindle chairs so much that I think having two instead of the sofa was the right decision. How beautiful are they!!!! I wish I had those in my home! What you can not see in the pictures are her rust and light wood color dining chairs that will coordinate nicely with her new decor. Thank you Dorann for sharing pictures of your beautiful beach home! I hope you and your family are enjoying your new room this summer! If you have been following along with my current online interior design project, I am excited to share with you the third and final option that my client approved. When working with me as your online interior designer I never mind making a few different options and storyboards until we get it perfect for you. I actually made 10 designs for my sons nursery until I decided on one. I think I was my own most indecisive client...so I certainly understand the process and how important it is to tweak the design until it feels "just right"! The first option (seen here) was a little too traditional for my client. The second design (seen here) was a little too neutral and she felt the head board was "too fancy". She requested a "pop" of color, a chest for her television, and new lamps. I listened to her feedback and came up with this third design. We have also been working on her master bathroom. We decided on touches of blue. I wanted to coordinate her master bedroom with her master bath so the "pop" of color I chose was the same soft and soothing blue. I added the grey paint that has a touch of blue, and art work that has the blue, grey and beige to pull it all together. I love the grey and blue pillow combinations. The third design was a success! She loved the design and I am now busy putting together her furniture layout guide and shopping page . I am excited to offer clinets their own private shopping page where they can purchase items right from my website. Its easy, convenient and I will be there to help if an item arrives damaged or needs to be returned for any reason. The greatest aspect of the 3D design is that she can feel confident when purchasing that she will like the end result. We are also working on her Master Bathroom together. I will be sending her tile samples in the mail to help her with the process. (See bathroom design at the end of this post). 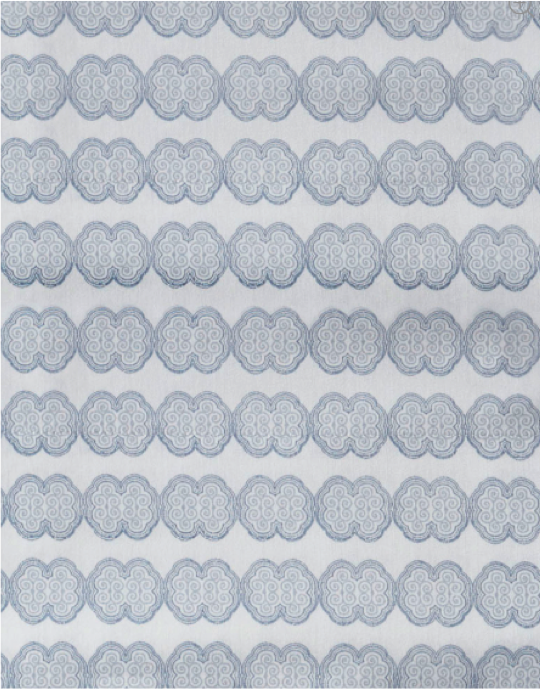 Beautiful white , silver and pale blue patterned sheets will add more visual interest and help tie the grey, blue and white color scheme together. *** One tip ....When making a bed with patterned sheets place the flat sheet on the bed upside down, that way when you fold the sheet over the duvet comforter you will be able to see the pattern. We will be continuing the pale blue and grey colors into her master bedroom. This is our first draft Master bathroom storyboard. We still have a few adjustments to make. We conitnied the same paint color into the bathroom. I am suggesting inexpensive faux marble tiles for the bathroom floor and pale blue glass hexagon tiles as accents. I am excited for her and can't wait to see the after pictures! If she gives me permission I will certainly share the pictures with you all! Hope all the mothers had a wonderful mothers day yesterday! 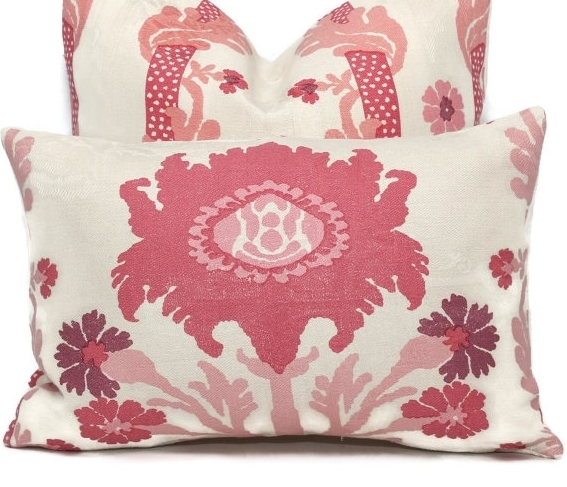 Design for Less| Wayfair Wednesday! I am a day late for my wayfair wednesday.... my little guy has pneumonia so I have been in Mom mode overdrive! 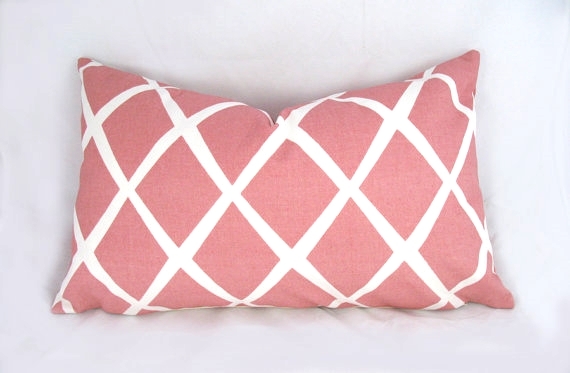 I wanted to share a few Design for Less looks from Wayfair that I found while working on my latest Online Design . Part of my job is helping my clients get the designer look they want within their budget. I also am a budget hunter for my own home. I have never decorated a room in my home for more that $3,000. I think most of us have a budget . Click the picture for shopping links. Click Pictures for shopping links! Can you tell the difference? Why pay more? Hope Everyone has a great rest of the work week! These peonies just arrived for me to photograph my daughters "big girl room" ! Until then they are making my kitchen very pretty! Peonies are our wedding flower so they bring back such wonderful memories and feelings ! Can't wait to show you her new room soon! HI Everyone! Happy Wednesday! The weekend is not so far away now! I studied her inspirational pictures again and noticed 1/2 or more of them were neutral. ( see some of the inspirational pictures she sent me that I used as the new inspiration at the end of the post). In addition, I noticed a repetitive them of "glam" with mirrored side tables and chandeliers. I found a new directions and off I went.... a new design was available to her in less than 24 hours. Here is option #2. 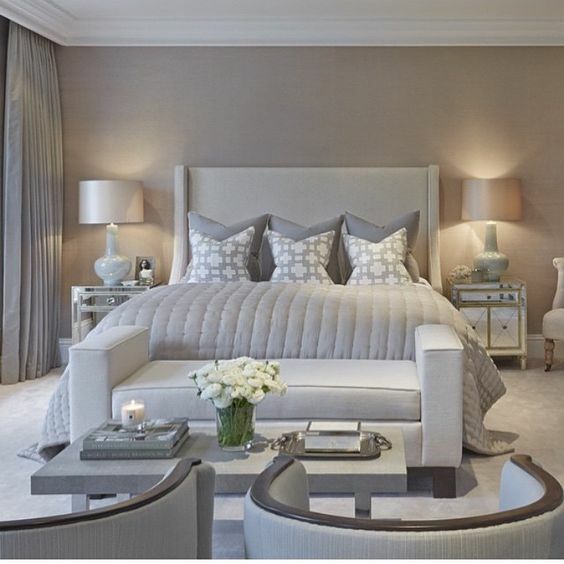 I absolutely love neutral bedrooms. Nothing is more peaceful after a long day than a neutral bedroom. They also do not need to be boring. By mixing patterns , fabrics and materials there is still enough visual interest in the room. This is actually a design that I would probably make for myself. Its always easier to design a room when your client has similar style to yourself. She has great style. she stated she just would like help pulling it all together. Headboard option 2- more budget friendly and more neutral. Here are a few of the inspirational pictures that she sent me that I used to help design this option for her. She stated she loved the new design. I am sure we have some tweaking and small changes to make ... I will keep you updated on the progress. What design would you decide on? Option 2 or Option 1 shared on the blog yesterday? Neutral rooms are my favorite... I'm with her and would chose option 2 but my husband said Option 1 so I guess I am glad I am the designer and not the client in this situation :) . Hope everyone has a great end of the work week! My most recent 3D online design is looking for help designing her Master Bedroom and Bathroom after a flood in her home. She is currently living in a hotel with her family. I was so happy to help her and hopefully bring a little light at the end of a stressful situation with a beautiful bedroom retreat to go home to! Below is the first draft 3D story board that I just completed. The original estimated budget was $5,000. However after speaking to her insurance adjuster the budget changed to $3,000. No big deal... I love to hunt for bargains and "copy cat" items. Below is the $5,000 dollar room. I was surprised to able to find almost identical "copy cat" items . I think the budget friendly room may even look nicer than the original. (See the new budget friendly room below )! And here is the look-a-like room for $3,000 ! 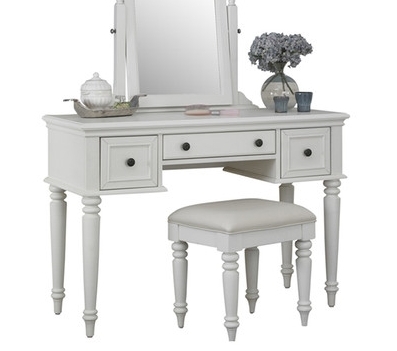 Slightly smaller dresser- excellent price and great reviews. When purchasing discount or budget friendly furniture it is essential to read reviews. Many times items are on clearance or sale because they are poorly made, hard to put together or have defects. If the item has good reviews that is a good sign. It is also important to order from a company that has a good return policy and customer service. Therefore if you receive the item and you have issues, you know they will stand by their product. New discounted bedding. 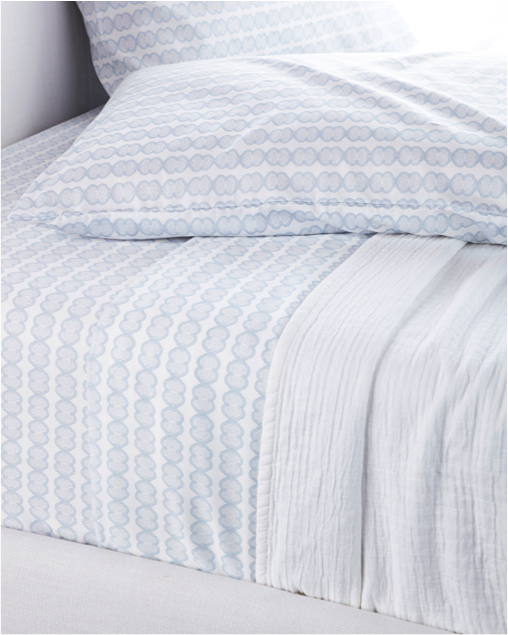 Beautiful white sheets with pale blue accent. We added two of the pale blue lattice pillows to the bed instead of the expensive custom pillows. This discounted linen look headboard with white bedskirt will be used instead of the pricy linen bed shown in the story board. Also had great reviews and you cant beat the price. If you have to save money in a bedroom I recommend doing so with the headboard instead of the dressers/ side tables ect. This is because you need the dressers to be functional. You will be using them daily. Some cheaper dresser the drawers will begin to fall apart or the paint will start to chip. The headboard on the other hand is basically for looks only. It will not have the wear and tear that other furniture pieces will have. They aslo have so many affordable options that look more expensive! She loves marble ... so I know we will incorporate marble into her master bathroom and therefore I added a few touches of Marble and gold to her room . 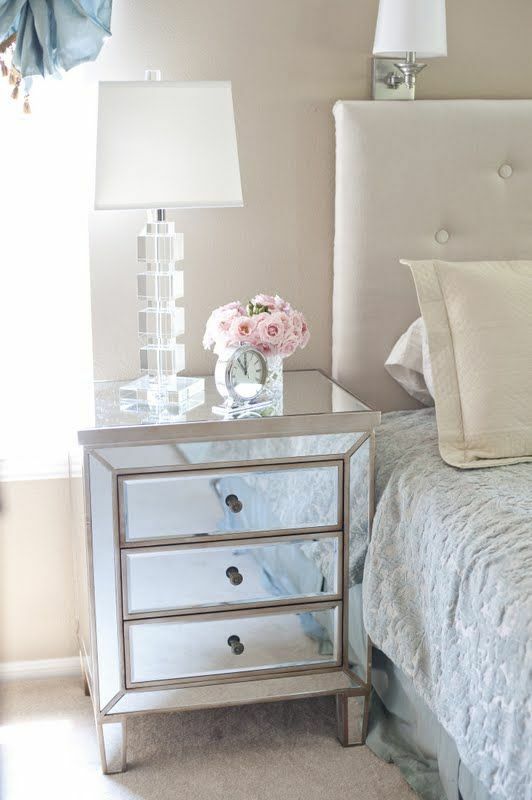 I personally own those jewelry cases and they are functional and beautiful! Same lamps in both storyboards - these were already a great price and so stunning!!! One of my favorite finds of the room. This mirror is surprisingly affordable! Isn't it gorgeous! What a statement it will make!!!! Love these jewelry cases. I actually own them in my own home. They are functional and not just beautiful ! I am excited to hear her feedback and see how we can customize this draft to make it perfect for her! What are your thoughts? I will be sure to show the completed online design when we are finished. I think I would love to have this master bedroom. It kinda makes me what to re-design my own! I love to show that you can still have style on a budget! Find out more about the 3D Online Design Process here!